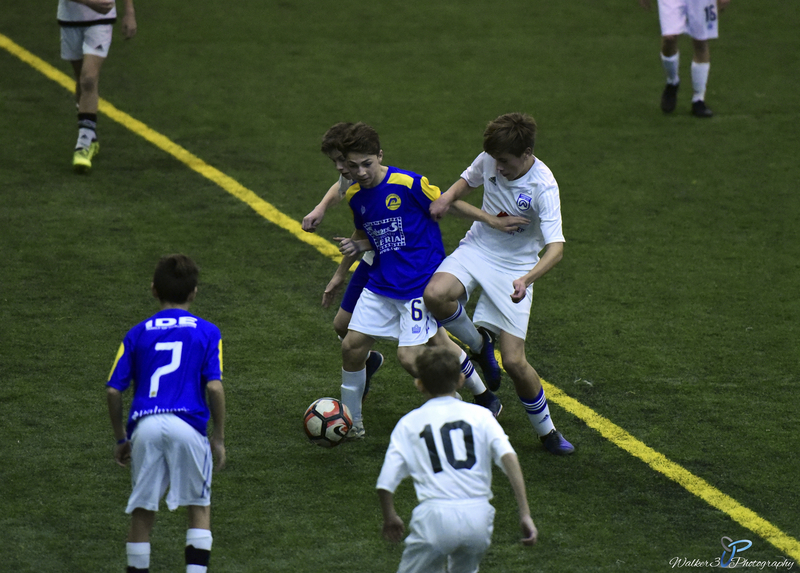 Work "One on One" with coaching professionals from the Rochester Lancers. All Training Sessions will be 50-60 minutes and we will evaluate your son or daughter and provide a comprehensive program to suit their specific needs. The Lancer coaching staff has over 30 years of coaching and playing experience at all levels of soccer.